What is Your Home Worth? 3 TIPS to determining an accurate sale value! Your home no longer makes you feel happy and comforted like it used to.?? ?.Maybe you don’t have enough space ? . or the neighborhood is not what you want for your future ? You’re finally ready to take the leap and move on to your next home. ?????? ? Looking online, you find some properties you can really see yourself, your partner and your family making new memories in. ????? Before you fall in love with a new home, you want to know what your current home is worth. ????? Perhaps the sale of your current home will determine what can afford in the home of your dreams.????? ???? ... So what determines the value of a home? ??? There are 3?? things to consider when deciding on a price that makes sense for the successful sale of your home:? 1?? The condition of your home.? Have you made any improvements? Renovations? Upgrades?? 2?? The location of your home.? We have moved many times ourselves and know intimately the energy and nerves which accompany this big life transition. If you’re with us on this one, you may be wondering: how do I cut through the bull$h*t and have a fantastic Real Estate experience with a new Realtor? Here are four tips for the savvy home buyer on How to Select the Right Realtor for YOU! Begin with a quick Google search of Realtors in your area. Look at any reviews that have been left by former clients on their social media profiles and via Google Reviews. Online reviews are an incredibly valuable source for getting an unbiased sense of the quality of the service. Check out our Google Reviews to see what we mean. Buying a house can be a stressful and uncertain process. There is so much to consider when buying a home, especially when it's your first-time. Besides what you can afford in a mortgage, property taxes and utility costs, do you understand all of the costs you might incur when buying real estate? 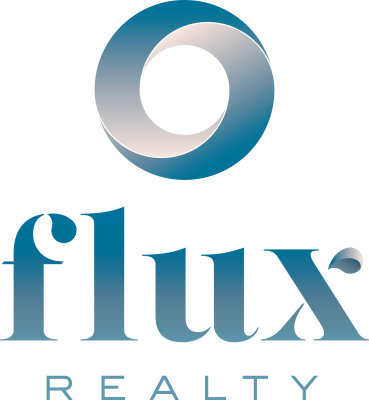 Our Flux Realty Sales Team Leader, Matt Fierling, and his Showing Partner, Colin Bass, discuss 7 UNEXPECTED COSTS WHEN BUYING A HOME to prepare you for this big change! Home inspections are a necessary part of buying a home. A home inspector is looking for are high cost items like major plumbing issues or roof leaks that can cost you thousands. Home inspections can typically cost around $500.00.